Please visit us at Booth #C2311 (Hall C) to learn more about how our innovative enzyme, probiotic, and betaine feed technologies are helping meet performance, profit and planet challenges of animal producers. 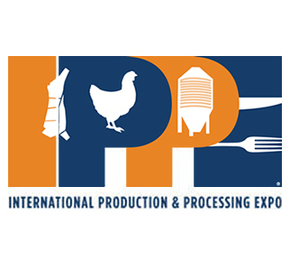 The International Production & Processing Expo (IPPE) is a collaboration of three shows - International Poultry Expo, International Feed Expo, and International Meat Expo - representing the entire chain of protein production and processing. The IPPE is the world's largest annual poultry, meat and feed industry event of its kind. A wide range of international decision-makers attend this annual event to network and become informed on the latest technological developments and issues facing the industry.